What happens during the wintertime? 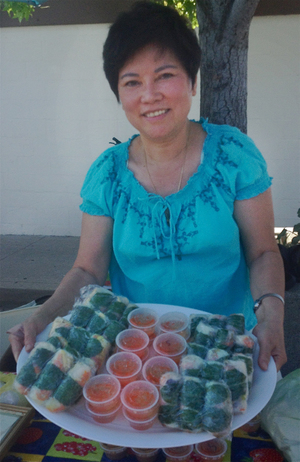 Featured here is Hoa, one of our market vendors. Hoa makes traditional Vietnamese spring rolls. She vends at the Mt. Shasta Farmer's Market all season long, and during the winter does local delivery and pickup. You can email her at hoasspringrolls1@gmail.com to inquire further. Just so you know, we keep an active Facebook page all year long! Check us out there, like and follow our page to keep up with our farmers and vendors. 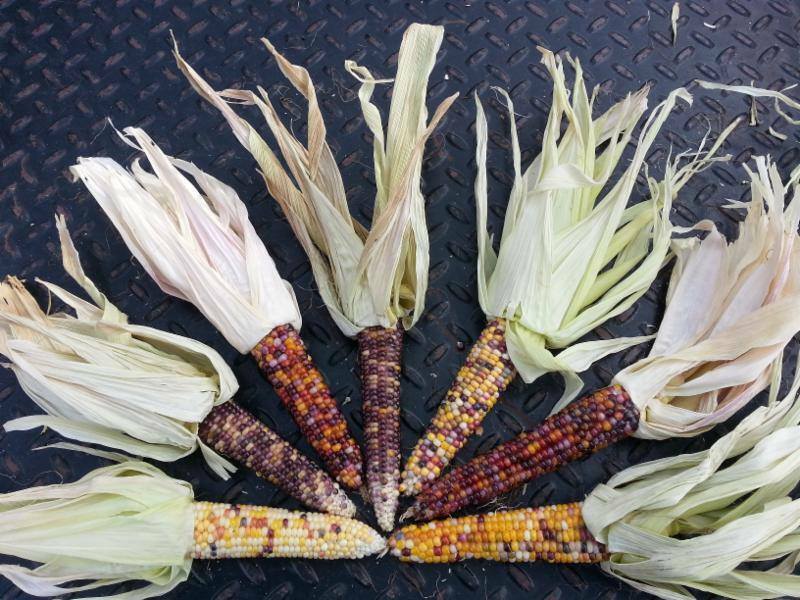 Crops might stop, but farmers don't - there's plenty to do on a farm all winter long to ready it for the next year, and many of our artisan and food vendors operate all year long, too! This is the Last Market of the Season~And Kirsten's last market as manager. She and John are really doing it this year--retiring!! Come talk, dance, laugh, shop and be in your community! Then, we'll see you again in the Spring!